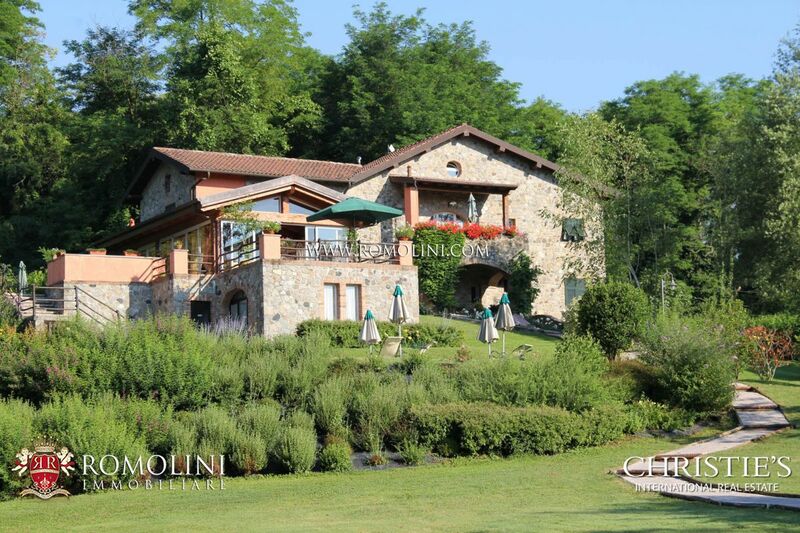 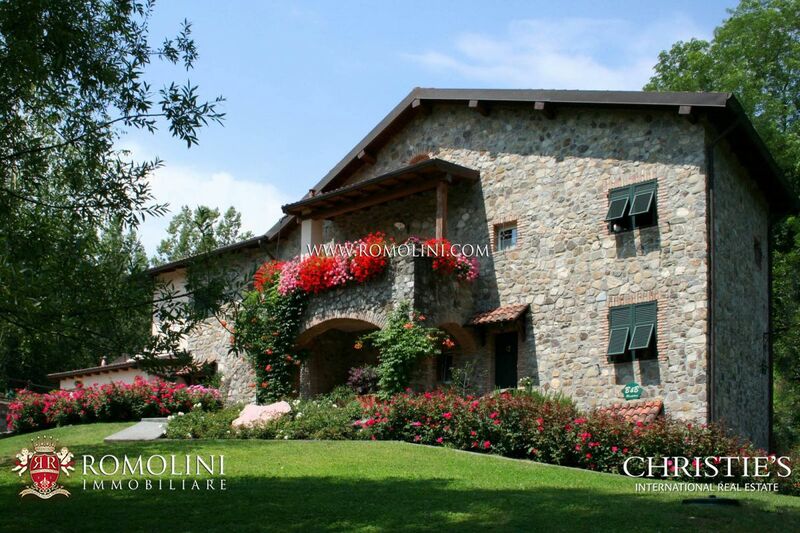 Are you looking for an exclusive property for sale in the maritime centers of Massa, Carrara or in the homonym province? 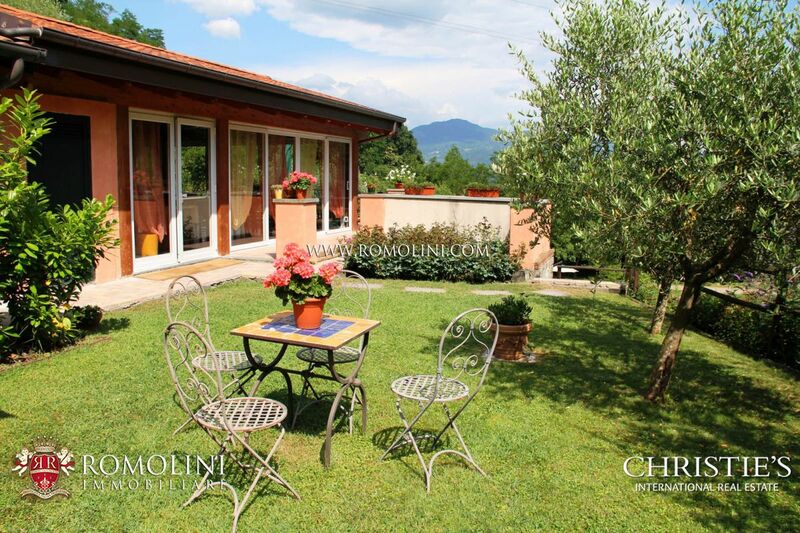 Our agency offers an accurate selection of luxury villas on the sea and sea view apartments for sale in the province of Massa-Carrara. 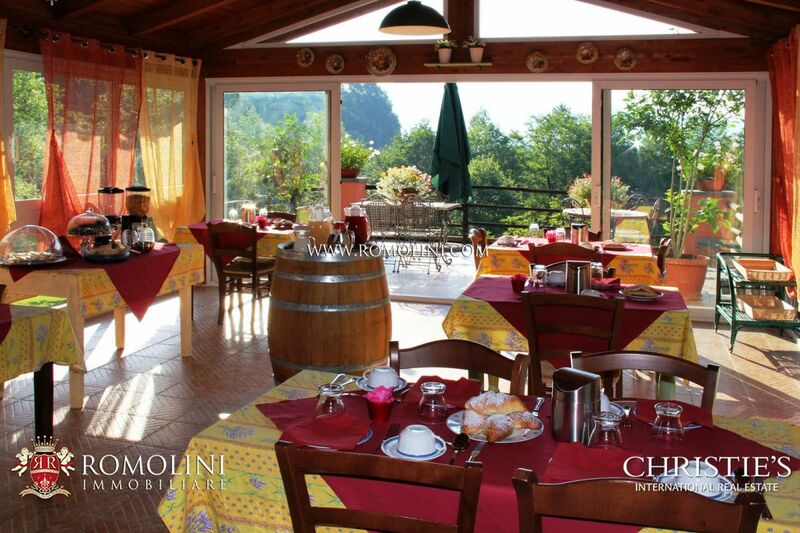 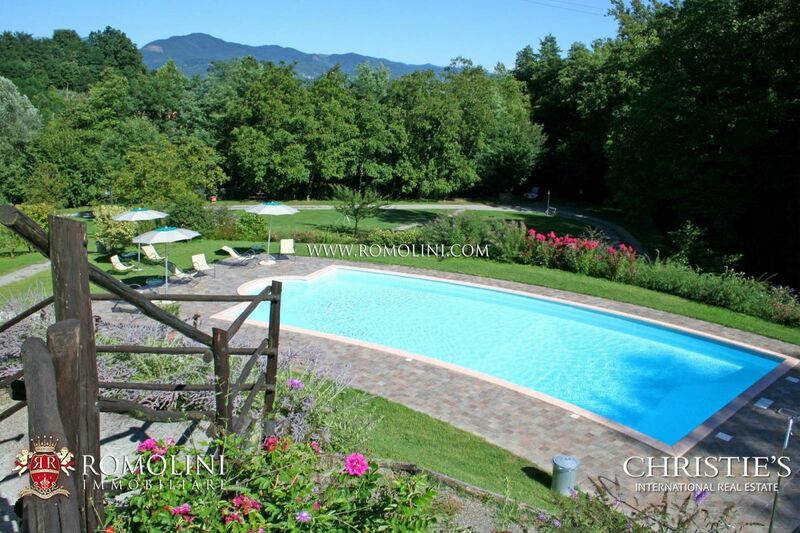 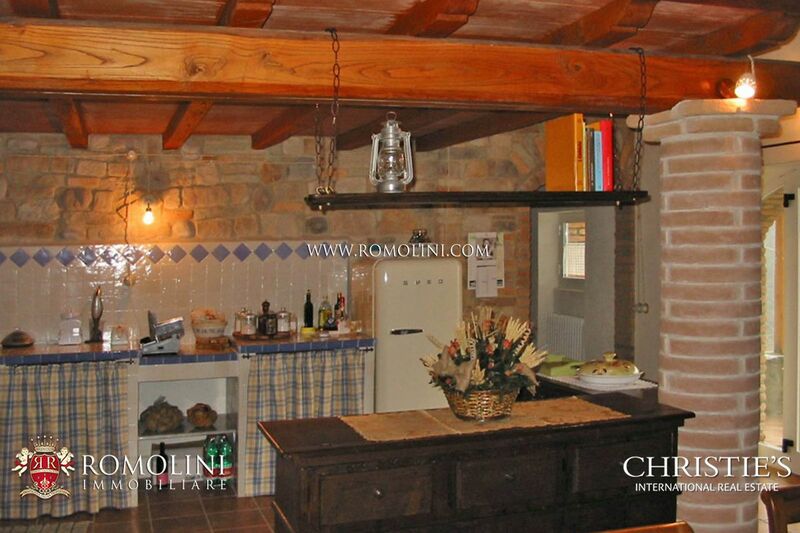 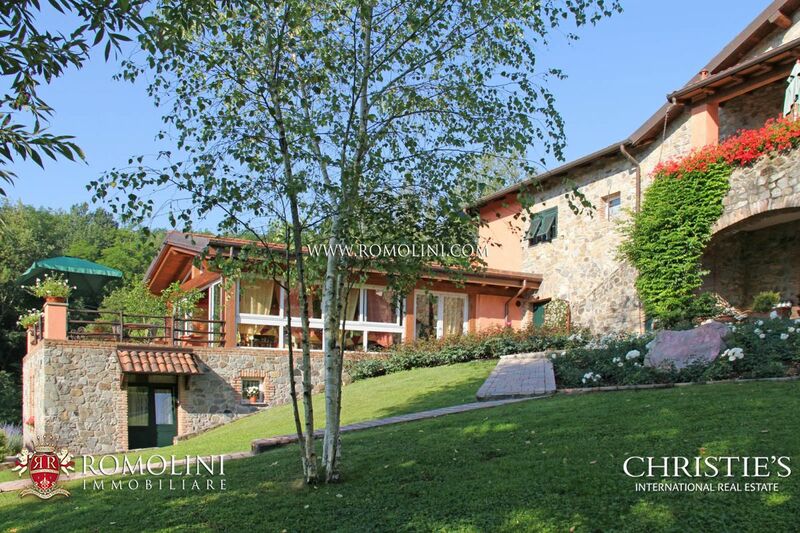 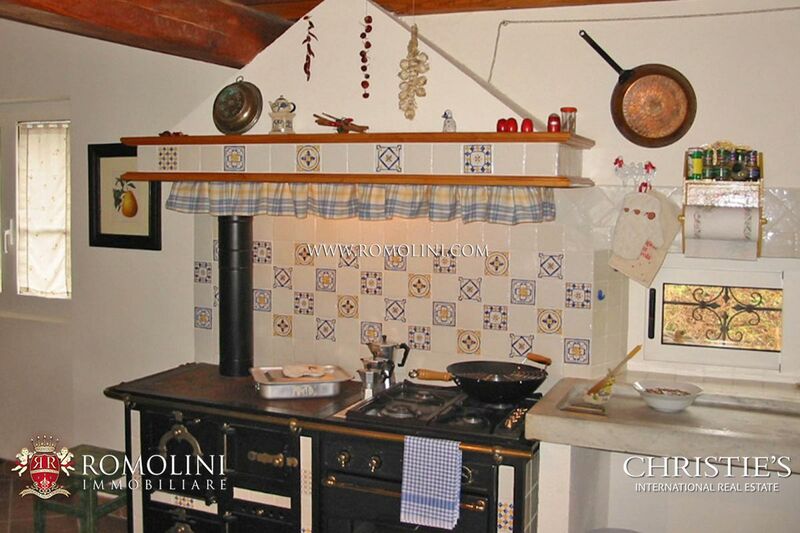 Stone farmhouse with two annexes, garden and pool for sale in Mulazzo, in the province of Massa-Carrara. 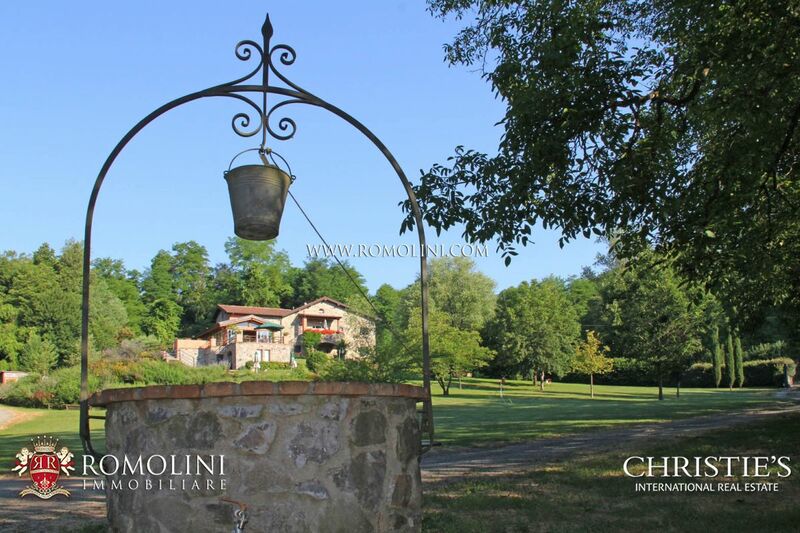 The property, which has 9 bedrooms and 8 bathrooms, is surrounded by about 1 hectare of land, of which 6,300 sqm of lawn/flowered garden and 3,500 sqm of woodland.